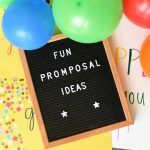 A Peek at the Fun: This is a super fun way to put a little fun into your Fall party. 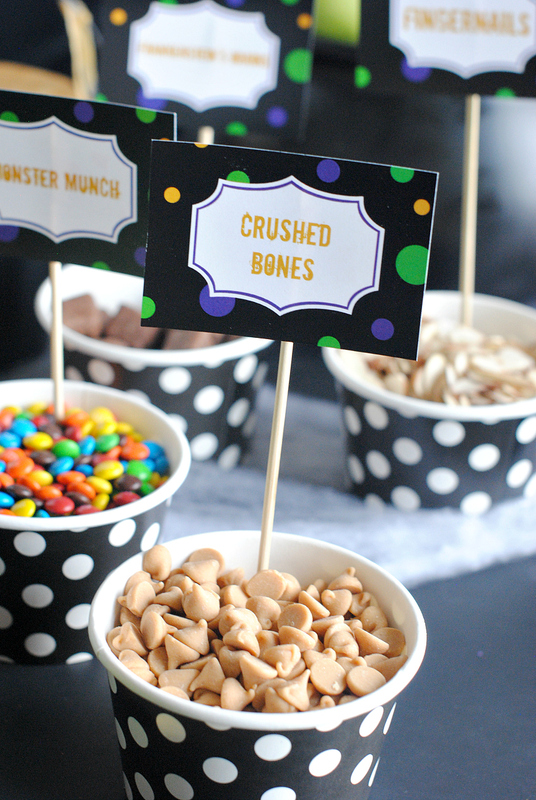 Put together a fun caramel apple bar for your guests. 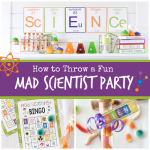 We’ve got ideas, printables and everything you need to get this set for your party! Is there anything better than caramel apples in the Fall? How about this Caramel Apple Bar to take it to the next level of deliciousness! 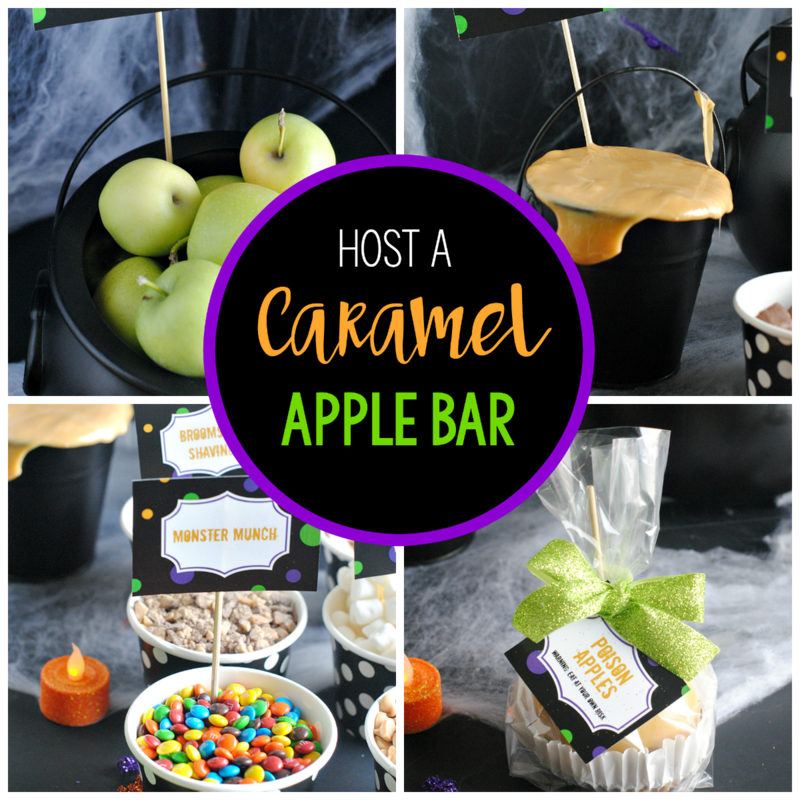 We had so much fun putting this Caramel Apple Bar together and know it will make any of your gatherings extra yummy. 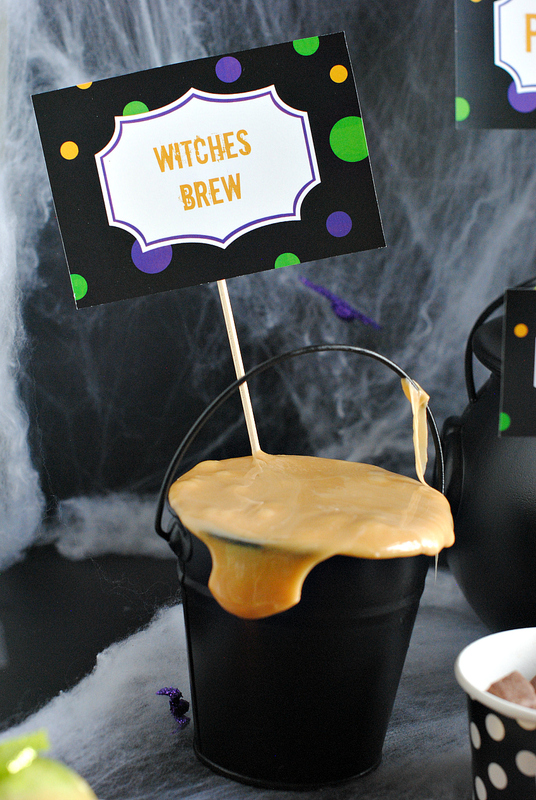 We used it as part of our Witch’s Night Out Party and it was a perfect addition. 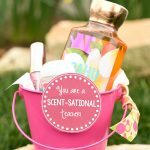 It will work great for any event you are hosting and it’s easy to put together. And something that your guest will really love. 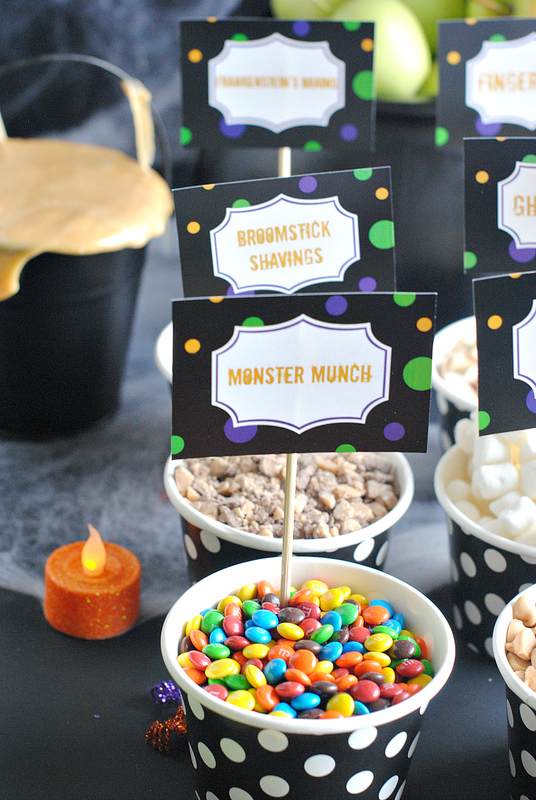 Here are our tips on how to put together a fun caramel apple bar. Of course for a Caramel Apple Bar, there are two essential ingredients…caramel and apples. So we started there, putting them in cute containers that matched our Witch’s Night Out Party. We wanted our caramel to overflow…the messier the better! 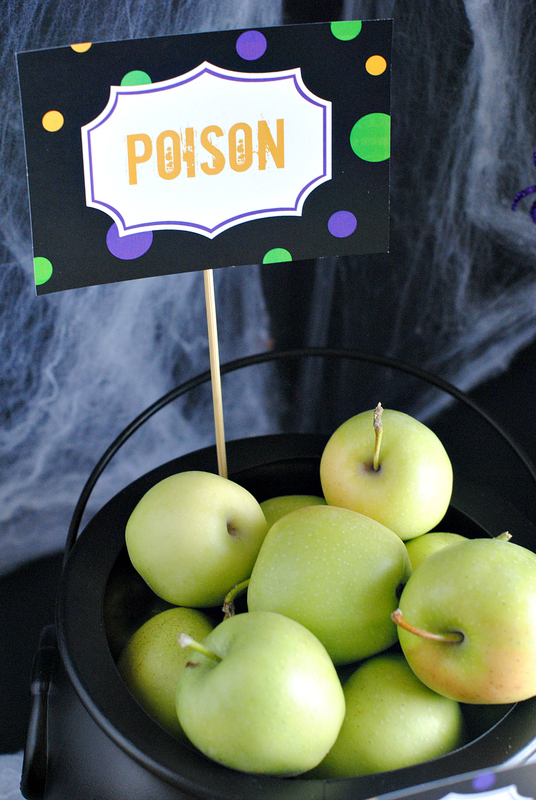 Because this was part of our Witch’s Night Out Party we wanted to add an element of spooky to it, so we added a “Poison Apple” twist…so fun! 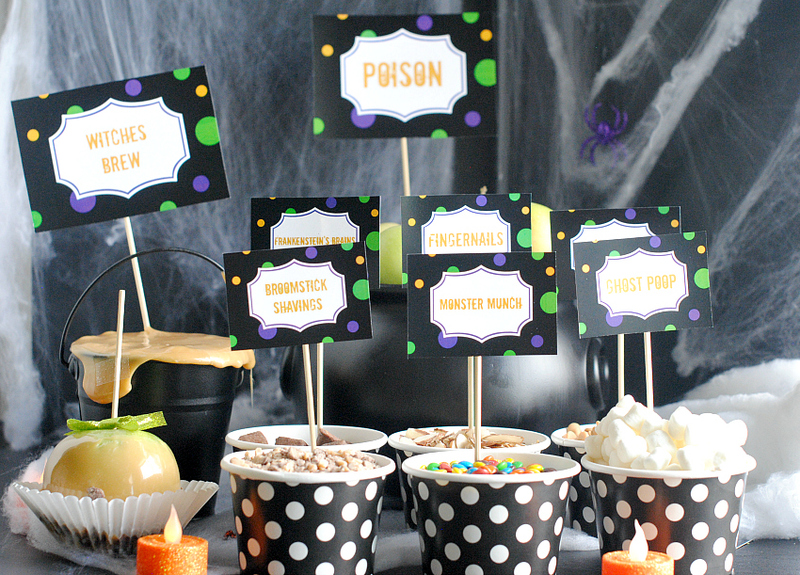 We used these cute black and white polka dotted candy cups for all of the Caramel Apple toppings. 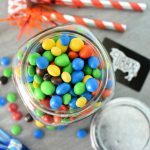 We picked all of our favorite toppings, and in our world, anything with chocolate and peanut butter are perfection! 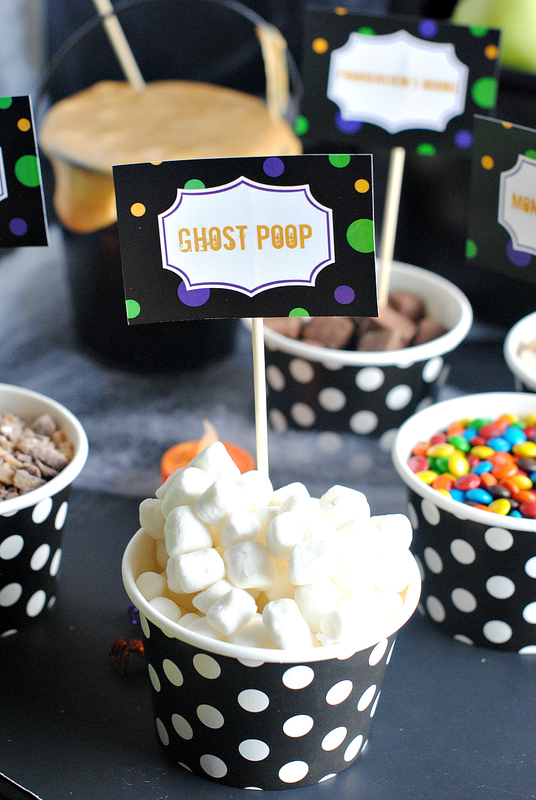 In sticking with all things spooky, we gave our toppings fun and spooky names…just be creative and have FUN. 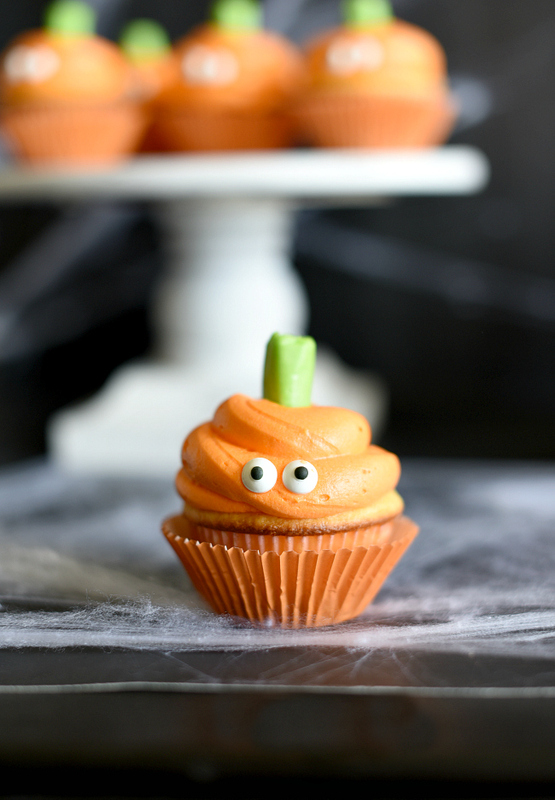 Or if you want some blank ones to make your own, grab them on our Witch’s Night Out post. We hooked these cute tags on kabob skewers with tape and they worked perfectly. 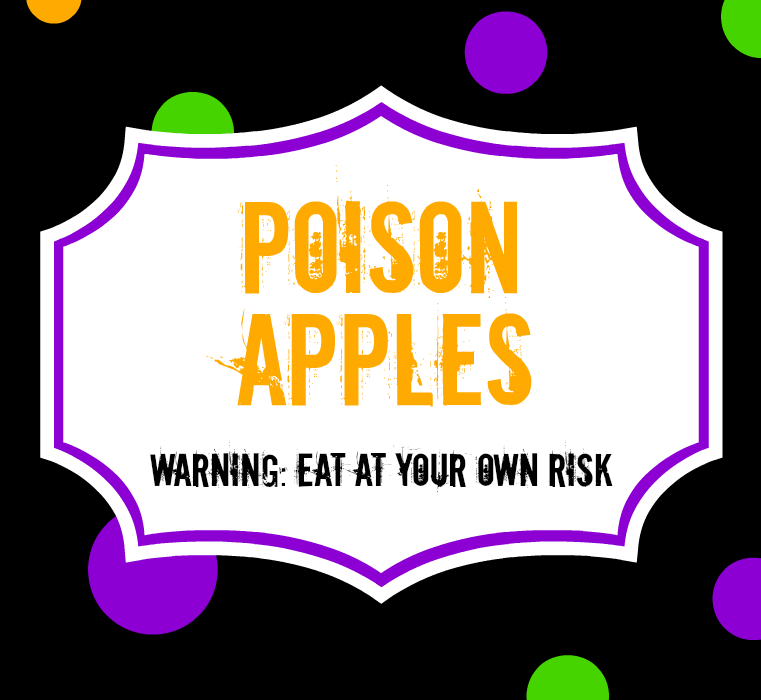 Another option for this Caramel Apple Bar would be to slice the apples ahead of time and put them on skewers so they are ready for dipping. 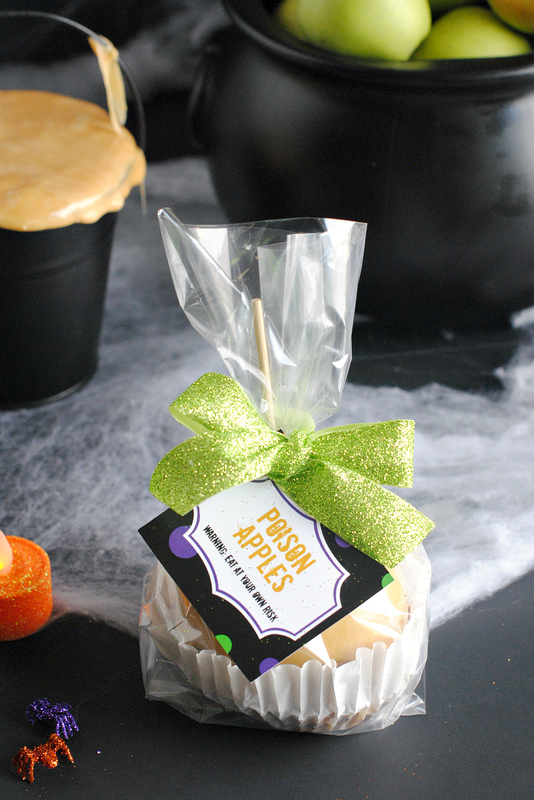 Or…Giving your guests an already done caramel apple with this cute tag is the perfect way to send them home with something special! 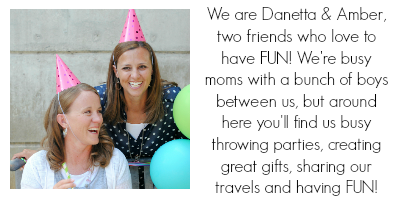 We love the way this one turned out! Here’s a cute tag you can use for that. Right click and save it to your computer to print. 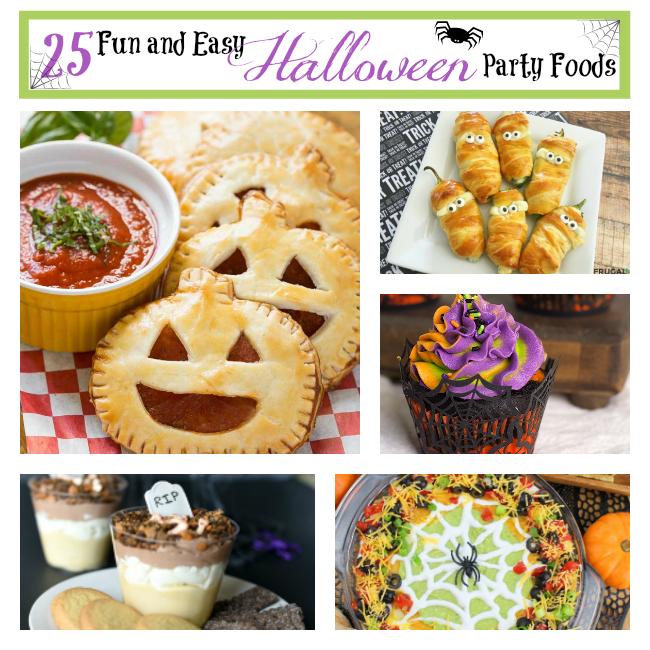 Have FUN creating your Caramel Apple Bar! !